With ConstructionSuite 10, we’re seeing the most impactful upgrades introduced to ConstructionSuite in 6 or 7 years, and it’s really a huge accomplishment, a great way to mark our milestone 10th version. I’m especially excited for the loyal customers who’ve been using ConstructionSuite since the beginning to experience the growth that’s evident in ConstructionSuite 10. We continue to exceed industry expectations, expanding the value of each customer’s investment in UDA, and that’s always been the goal – to provide innovative, comprehensive construction management software for every construction company around the globe. 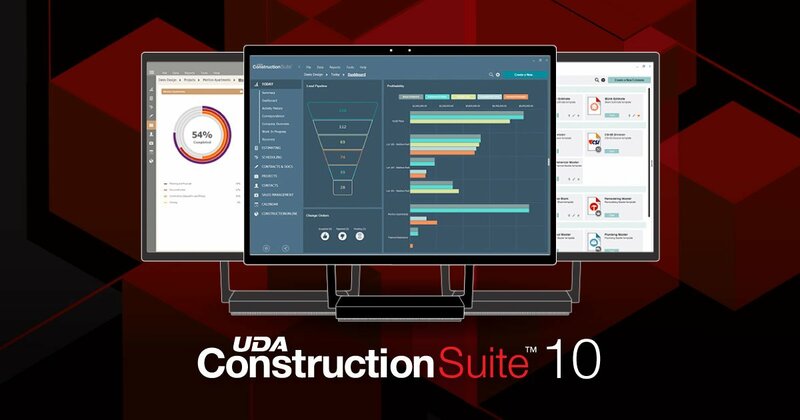 UDA Technologies will introduce ConstructionSuite 10 in a special session webinar - Thursday, January 10 at 4:00 pm EST. Register here to attend or contact a UDA Representative at 1-800-700-8321 to learn more.